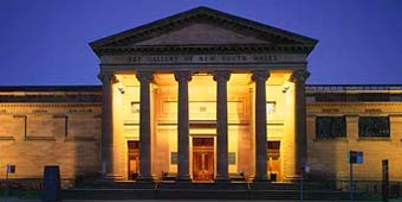 The relationship between the Art Gallery of NSW and TERROIR stretches back to 1997 and Gerard's role assisting Richard Johnson at JPW. At the time, JPW had been engaged to work on a new Asian Gallery and other works within the gallery - a relationship still active at the time of this posting. The goodwill that exists between the gallery and JPW led to the suggestion to re-engage Gerard to attend to some of the minor works commenced a decade ago, such that TERROIR now work on a range of small projects at the gallery.